The past few weeks have been really difficult for me… and it isn’t just because of the hurricane in Houston. I’ve had a lot on my mind and my thoughts and prayers have been with my family and friends during this tumultuous time. Growing up in Houston, in Meyerland more specifically, was like a little bubble. Everyone knew each other, we all (mostly) went to the same schools growing up, even up until college, and many Jewish families were situated in an area which congregates around several synagogues and the Jewish Community Center. We all went to the NY Bagel Shop, you either staunchly loved mushy home fries or the crispy ones, rode our bikes to the Merfish Teen Center to see what cute guys were going to be there playing basket ball, and grew up taking ballet, art, or gymnastic classes at the JCC. This was my childhood and I must say, it was wonderful. 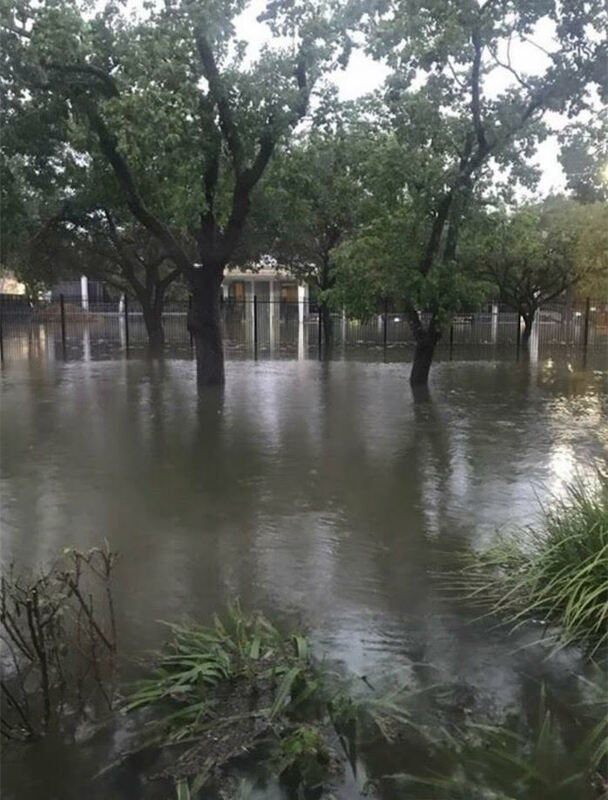 Growing up in Houston, there are some things that you just become accustomed to; the traffic, the awful summertime heat that feels like you are sitting in a sauna, and unfortunately, hurricanes. 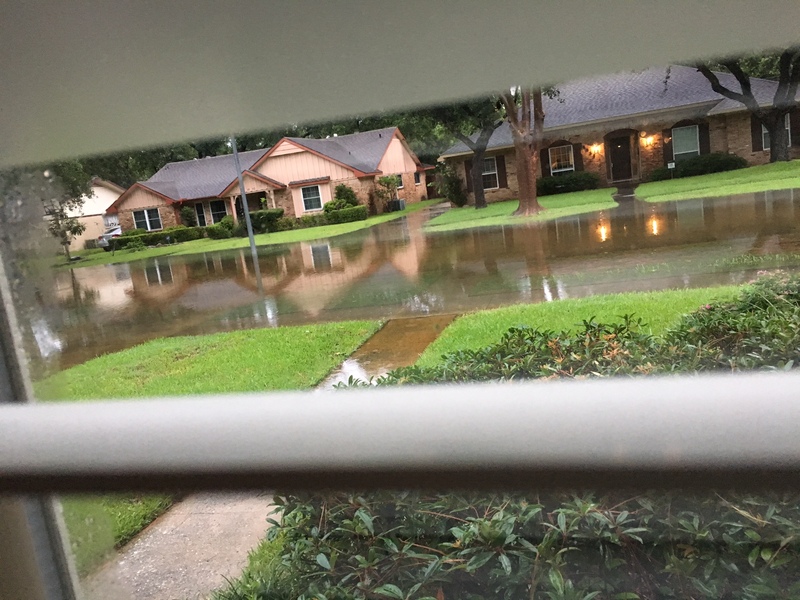 Usually every other year or so, there was a hurricane where school would be cancelled, and I would just sit at home watching the news and looking outside to make sure our house didn’t float away. Luckily, and I mean REALLY luckily, the only time I remember anything happening during a hurricane was when we had hail damage, the power went out, and a few windows broke, but besides that, we had never flooded or really had any other damage (AS I KNOCK ON WOOD). Another time, I remember sitting in class at college, right before I was about to take a test, and my mom calling me and saying, “Casie, it’s time, the hurricane is coming so what do you want me to put up high in your room?” In all honesty, that was the first time in my lifetime that she had ever said that. I had never EVER seen anything like that. Let alone to one of my best friends house that I had been going to most of my life. It was just incredibly sad to see. I saw a photo on the New York Times that was posted on someones Facebook wall, of a street that was literally blocks away from where my parents live. My Facebook news feed was so inundated with heartbreaking photos, videos, and stories of people who needed help evacuating because their house had flooded, and words cannot describe how it made me feel. People would write, ‘my aunt/ my friend/ my grandma, at _____ address needs someone to rescue him/her, is there anyone who has a boat who can help?’ I would say there were at least 30 different people on my Facebook news feed who asked for help to rescue someone. Not to mention, there are so many people that are my age that recently bought a house, and/or had a child or are expecting a child, that lost everything. My grandparents, who luckily were not in their house at the time of the flood, house was flooded and the list of people who were affected that I personally know, is really probably at least 100. All of the sadness from the devastation, turned into something positive. While it is going to take years to rebuild the community, it just goes to show how people come together to help one another in a time of TRUE need. That’s just what Houstonians do and I couldn’t be more proud to call myself a Houstonian. Over the next few months, I will be adding names of organizations, people, and any anyone else who needs help on this page. If you would like to be added to this list, please email me at Casiefarrell1@gmail.com or leave a comment and I will add you.